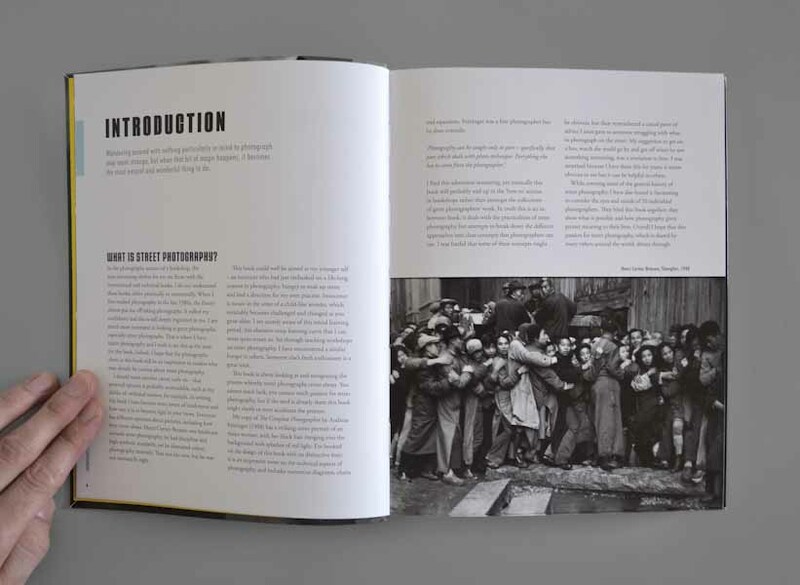 We’ve Art Directed internals before, designed bit and bobs but never done an entire book, cover to cover, title page to index. 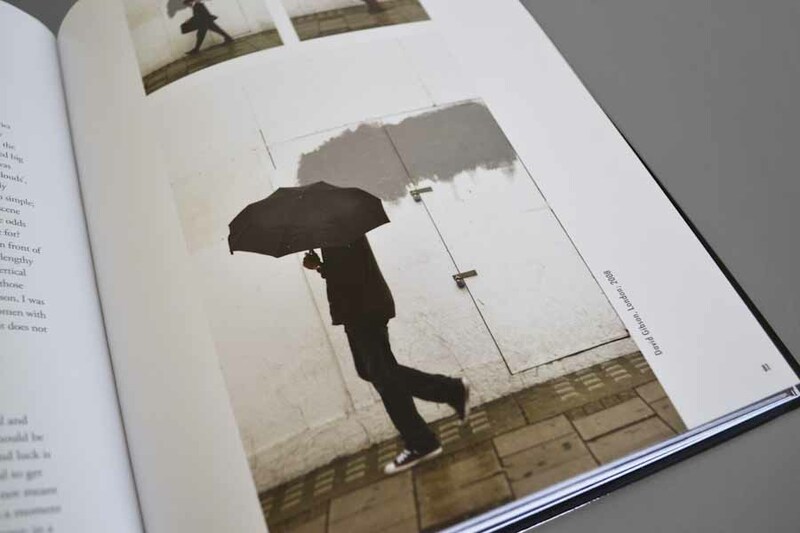 When Quintet’s Art Director Michael Charles approached us with a chance to pitch for a Thames & Hudson Street Photography book in 2013, we jumped at it. 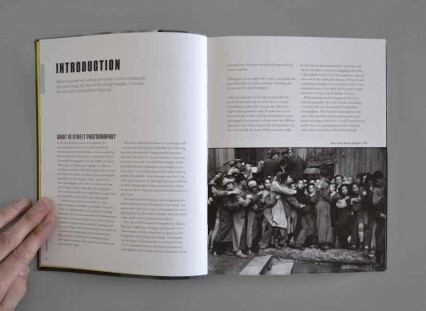 Months later, we heard that the pitch was successful and that we had a 200 page book to design! 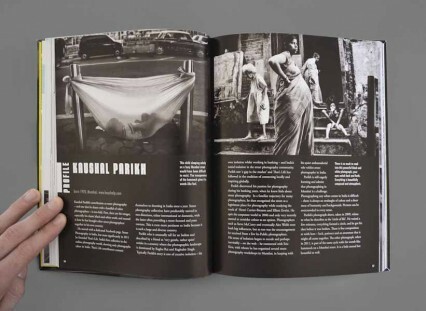 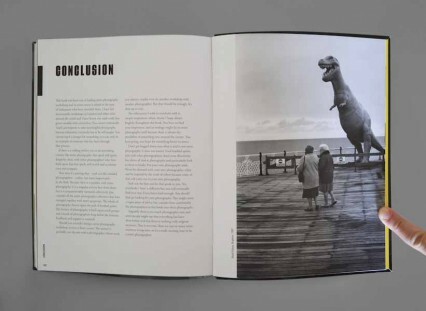 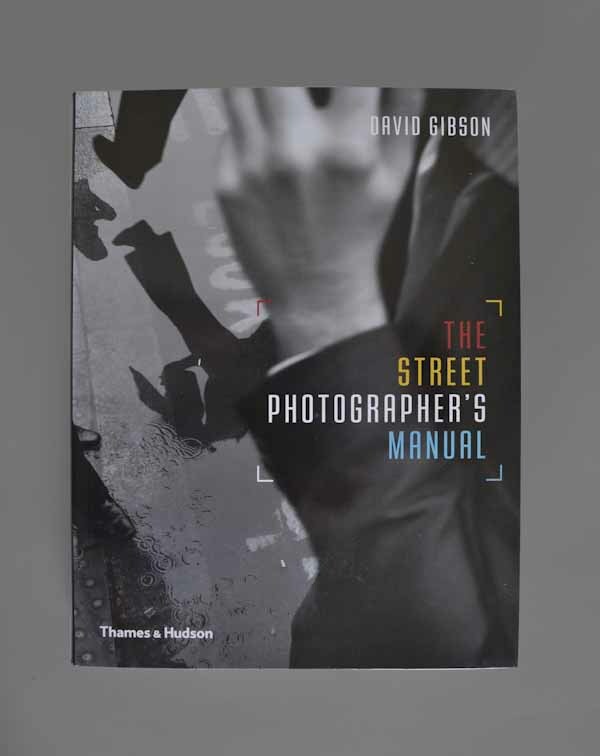 The book is about the craft of street photography, including Johanna Neurath, Trente Park and the author, David Gibson. 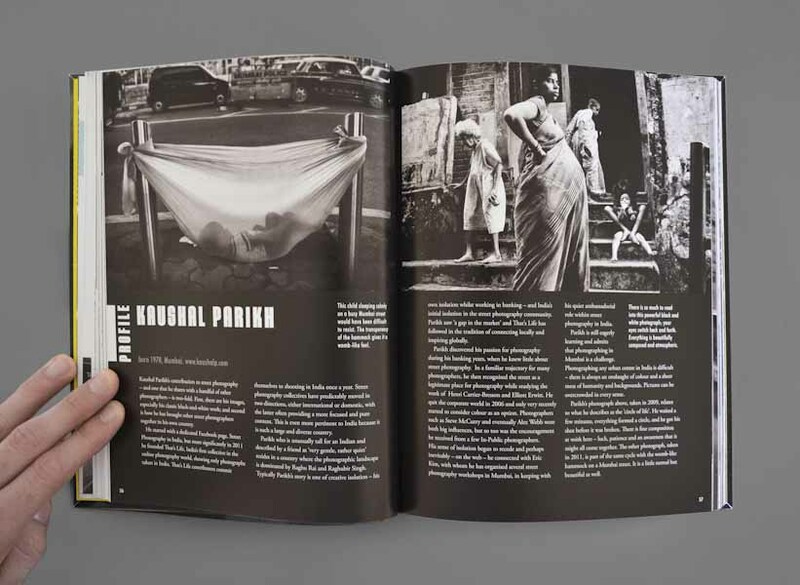 Their best tips on how to capture the most unusual shots that pass us by every day. 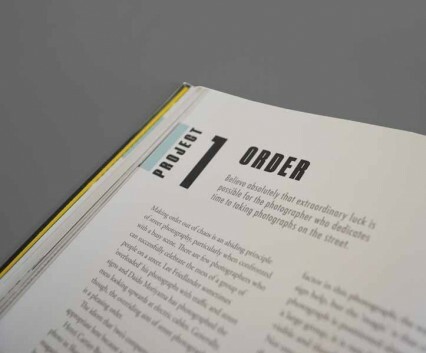 The text styling had to be minimal, clean and complimentary of the varied work in there. We’re really proud of it, and most importantly, the photographers love it too.